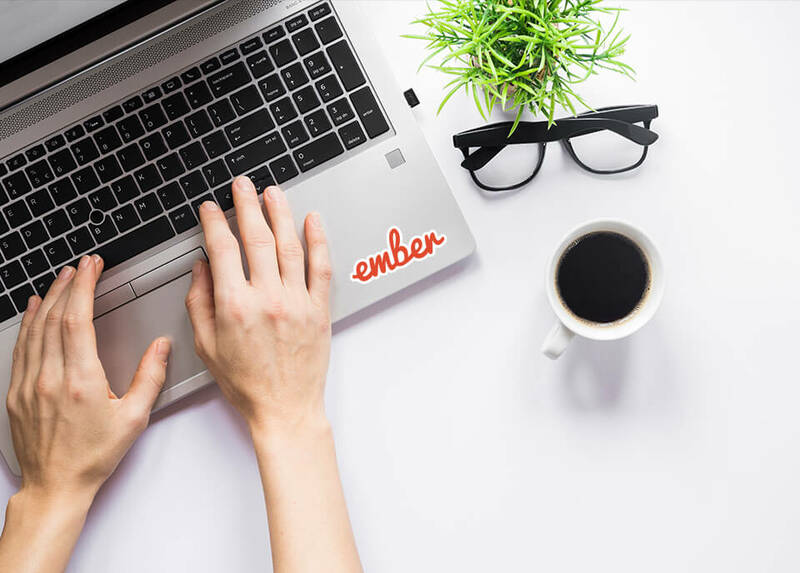 Developed by Yehuda Katz, Tom dale and ember community contributors, Ember.js aims at developing single page applications with scalability, incorporating rich features like common idioms, two way data binding, automatically updated templates using Handlerbars.js and router to manage application state. In the stampede of enormous MVC frameworks why should you go for emebr.js? 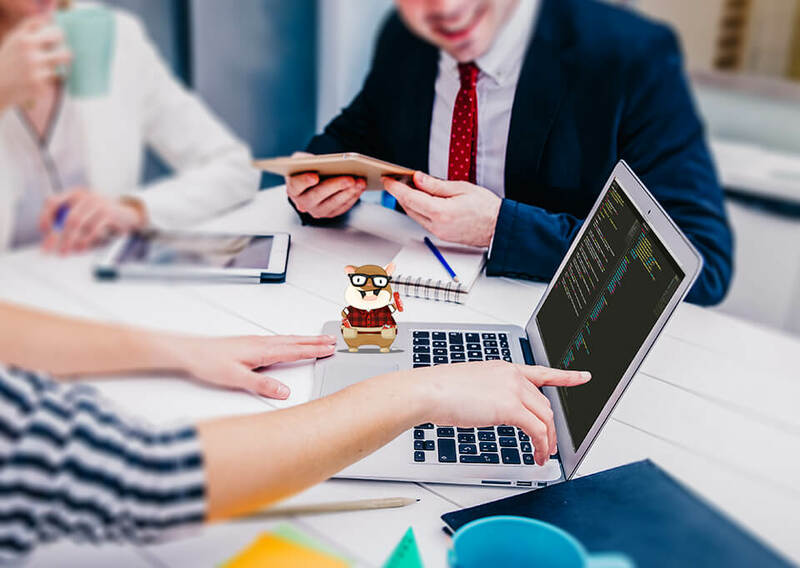 Following are some features explaining what differs ember.js from other frameworks and why one must go for it.